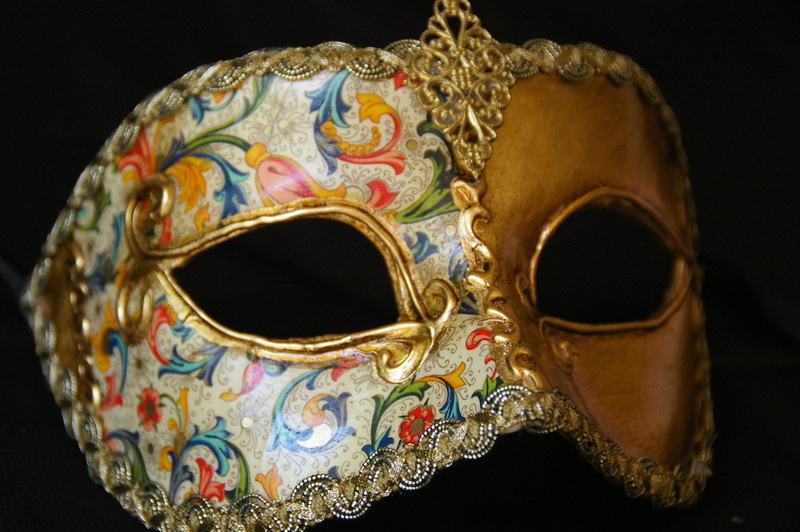 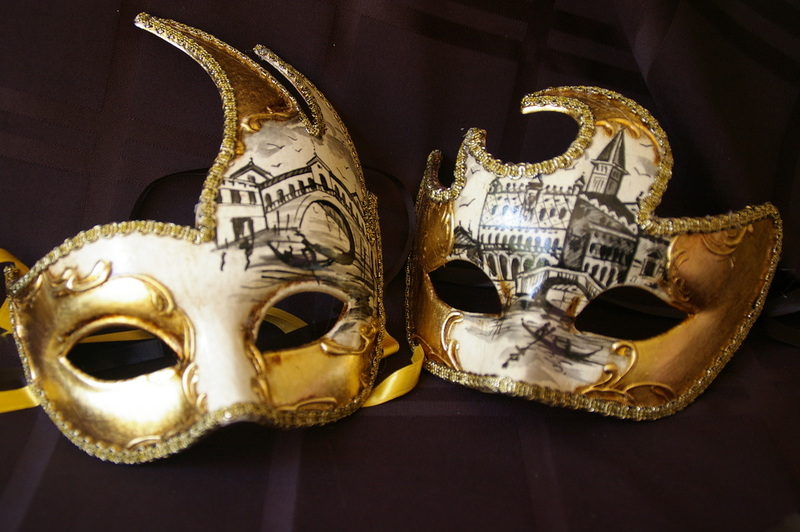 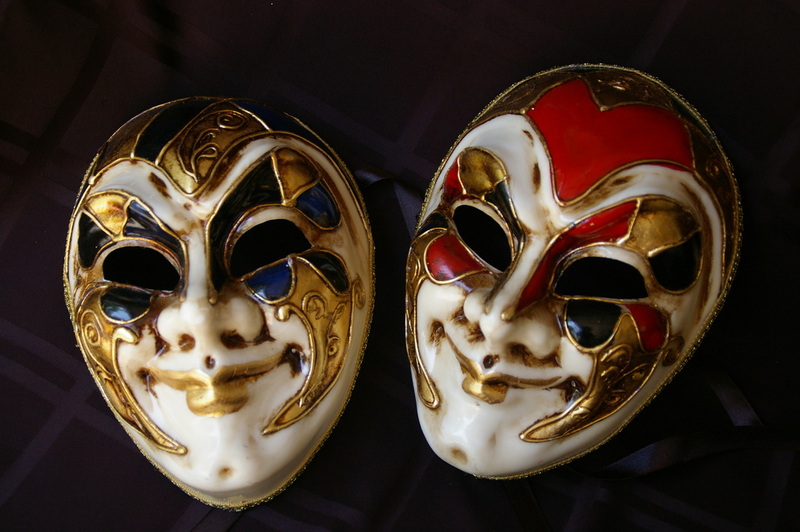 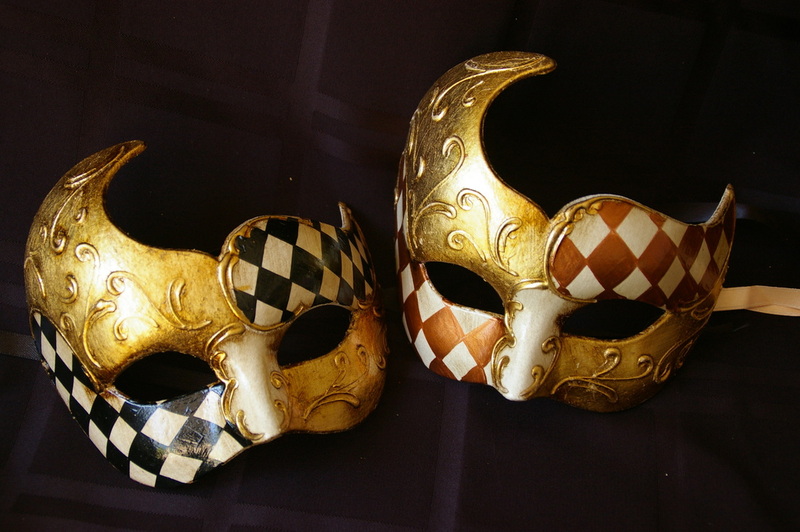 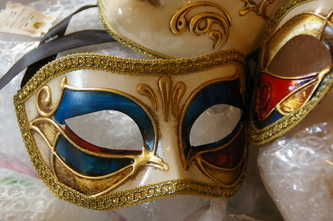 Venetian Masks - are a centuries-old tradition of Venice. 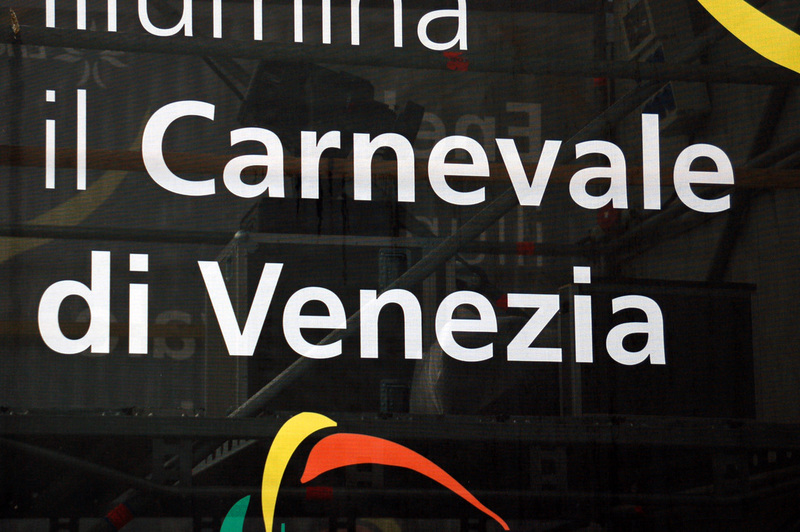 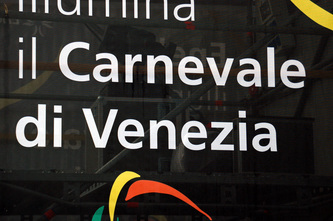 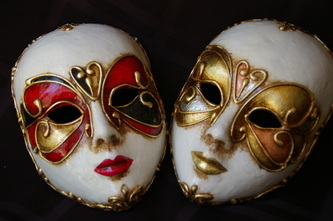 The masks are typically worn during Carnevale, a two-week celebration each year. 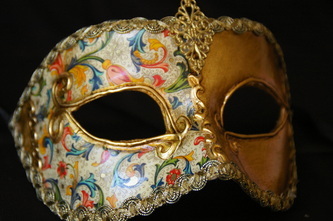 Venetian masks are characterized by their ornate design, featuring bright colors such as gold or silver and the use of complex decorations in the baroque style.